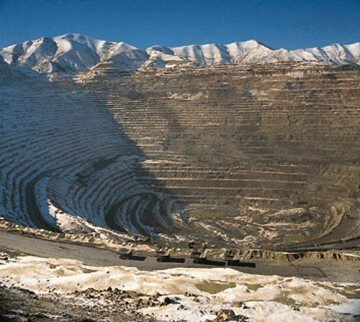 “The Government of Romania just failed in auctioning Cuprumin, a transaction involving copper mining rights. There were several mistakes made in structuring the transaction from disregarding the value of Knowing Your Customer to broad lack of knowledge with respect to real option theory and simple game theory. More about real options analysis can be found in Investment under Uncertainty by A.K. Dixit and R.S. Pindyck and about game theory here and here.